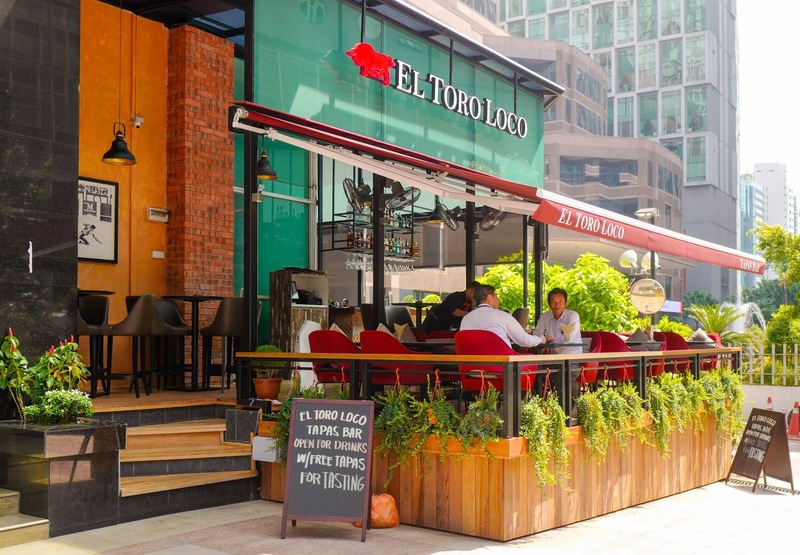 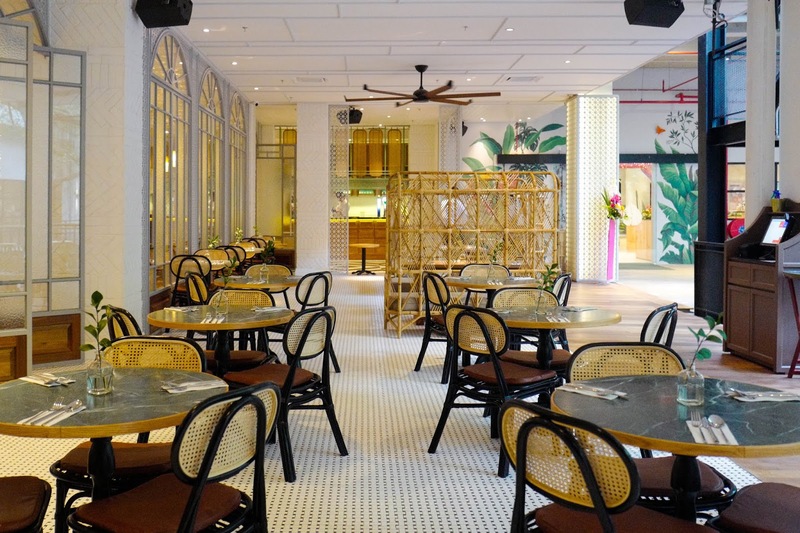 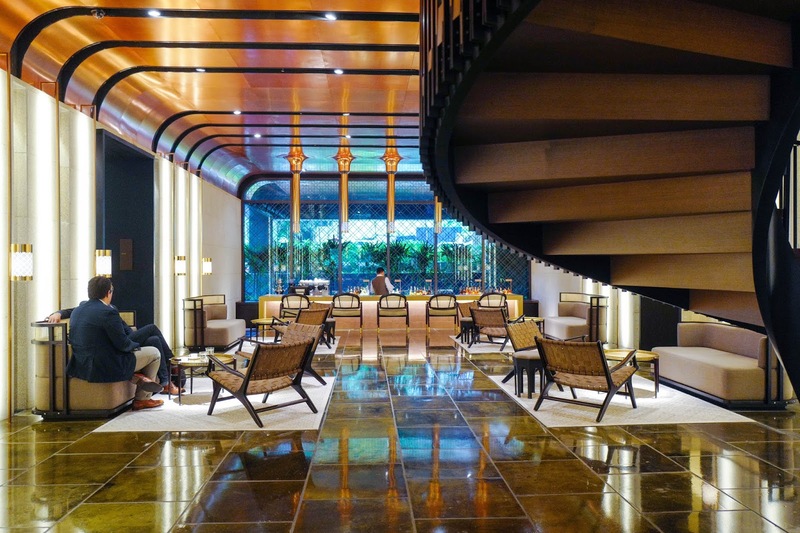 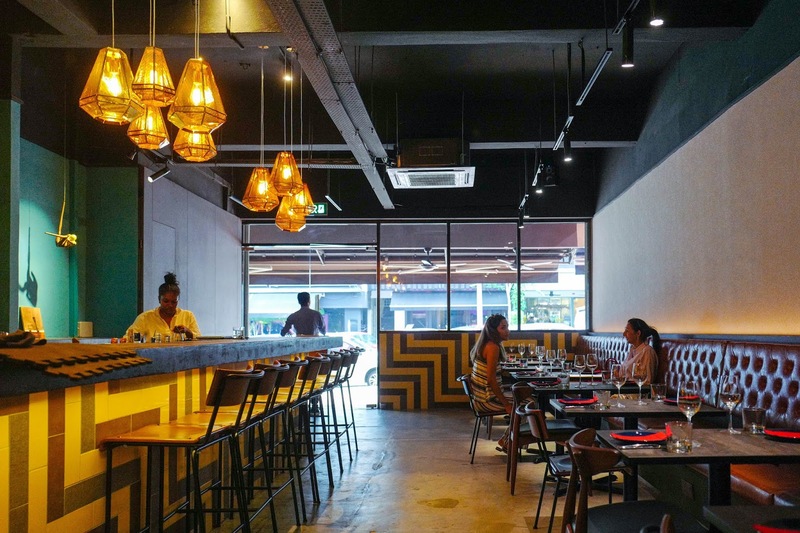 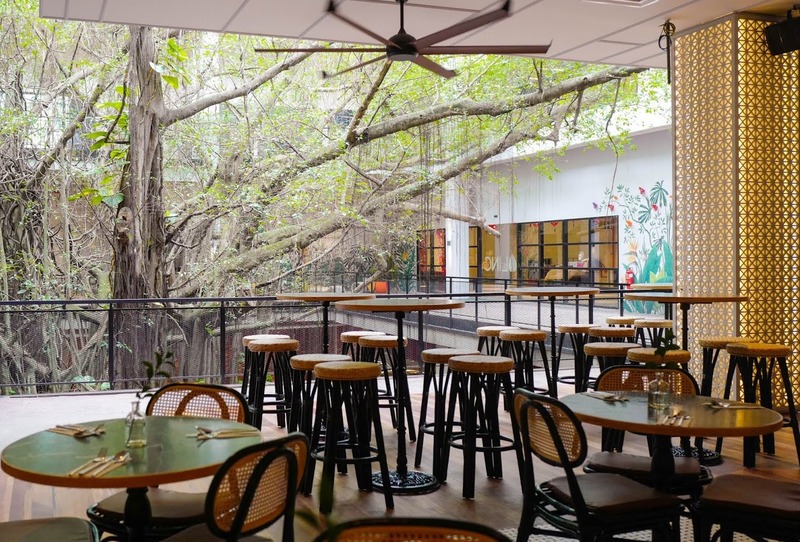 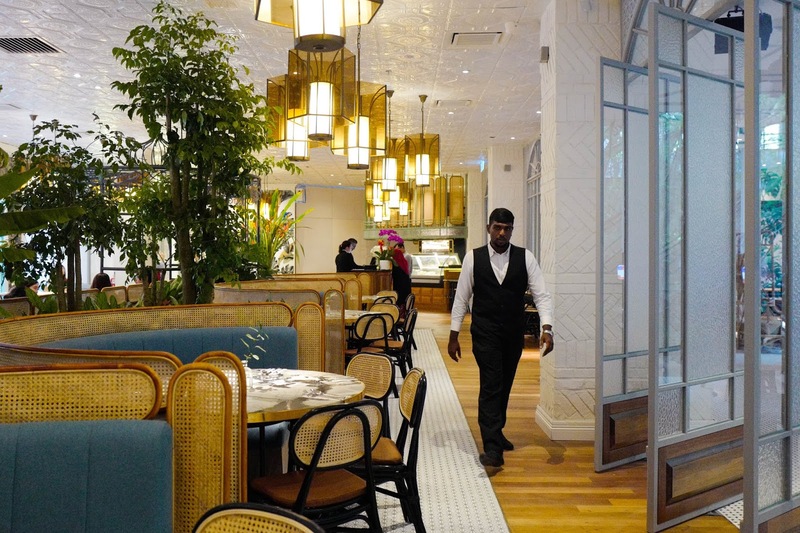 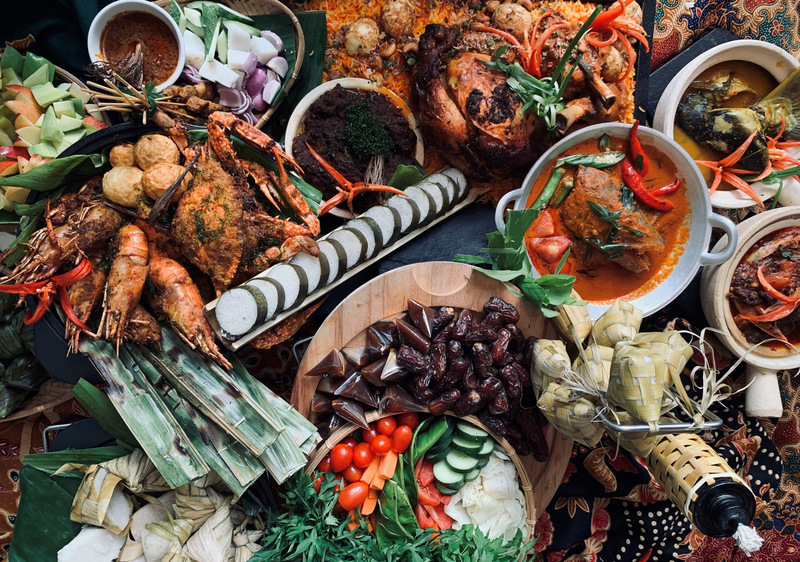 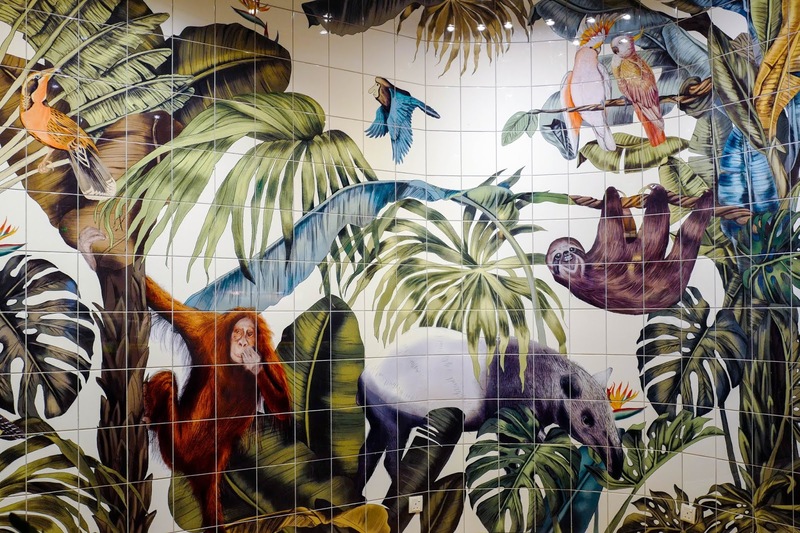 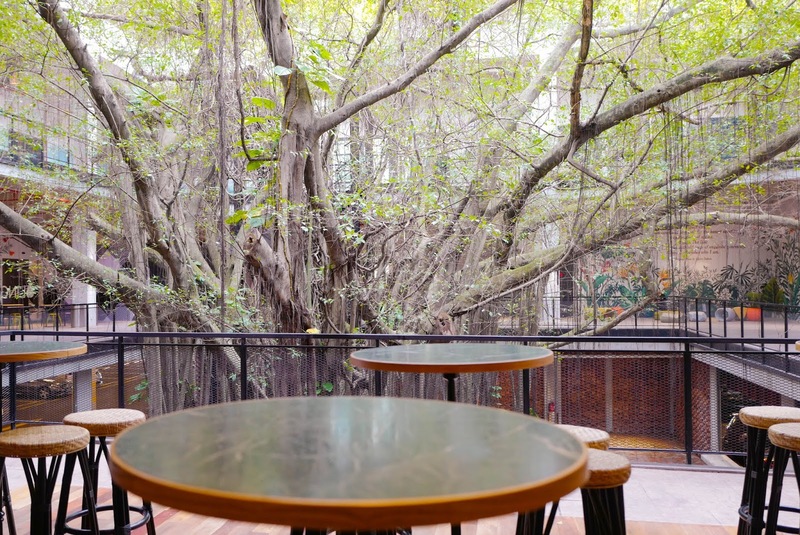 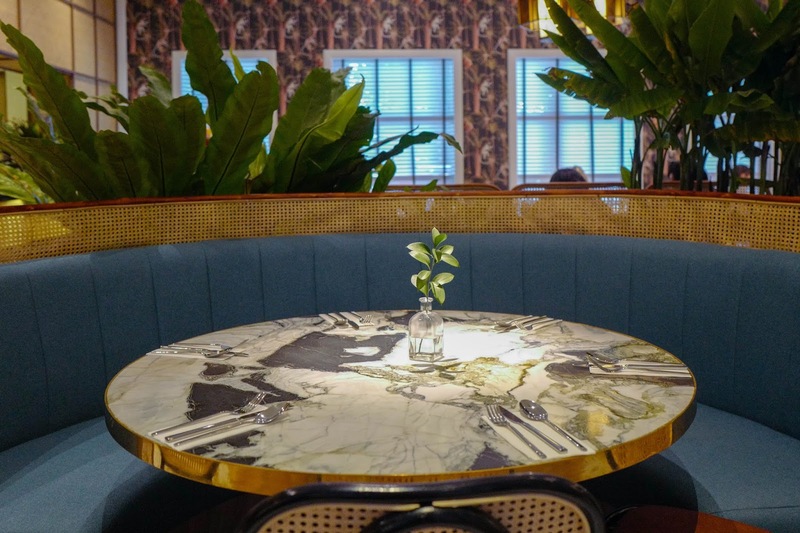 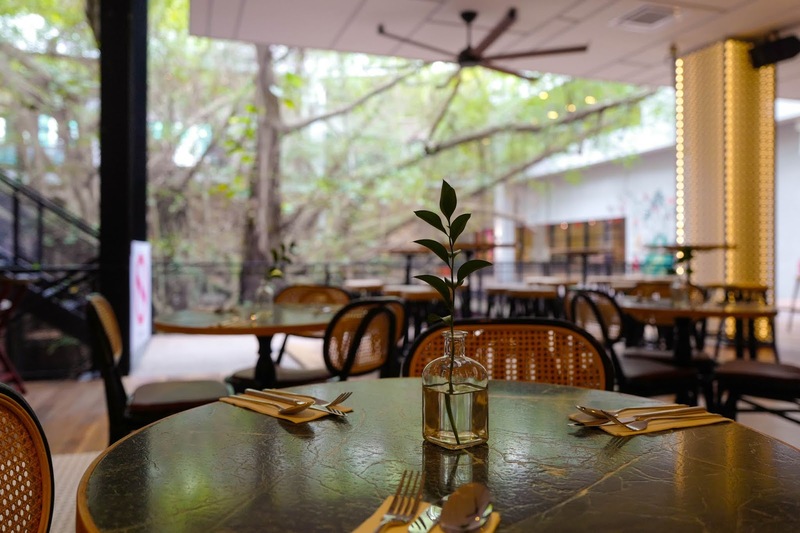 Set beside The LINC mall's centrepiece of decades-old, slender-branched trees, Bo All Day Dining is a restaurant that feels like the closest thing to a rainforest retreat in the city. 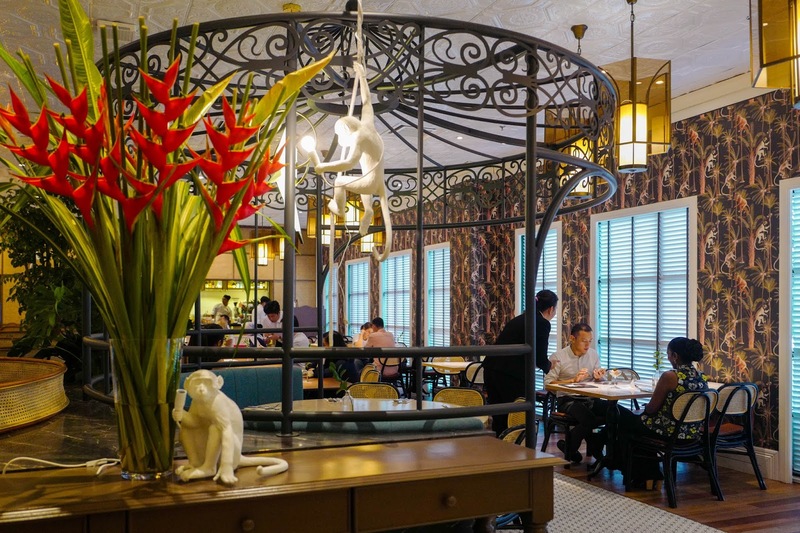 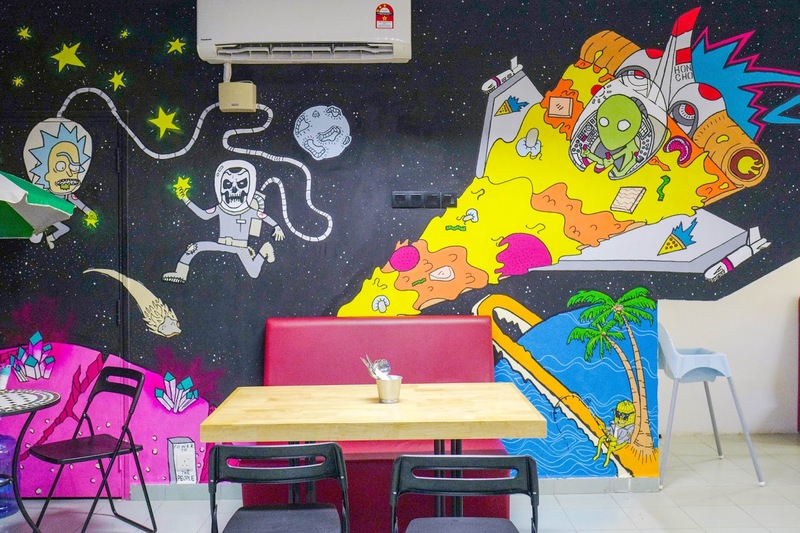 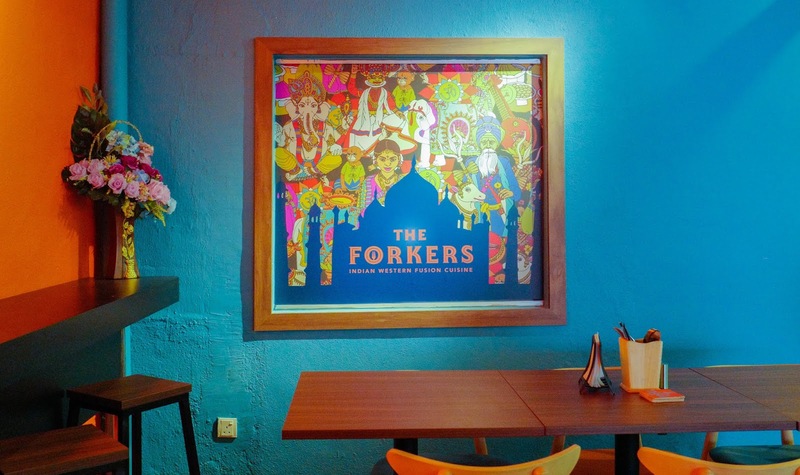 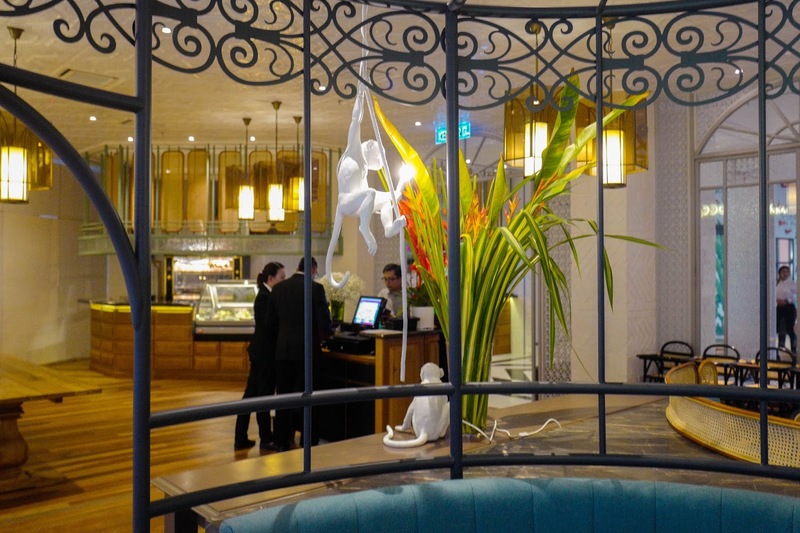 But there's no monkeying around with the menu, populated with well-prepared creations. 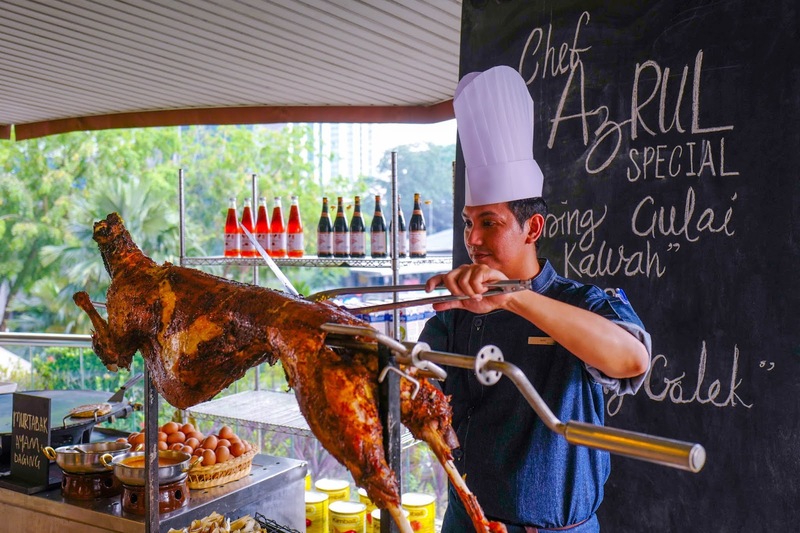 Specialities include the rotisserie chicken, richly juicy-fleshed after being brined and air-dried for 36 hours before making its final journey into the French-built oven. 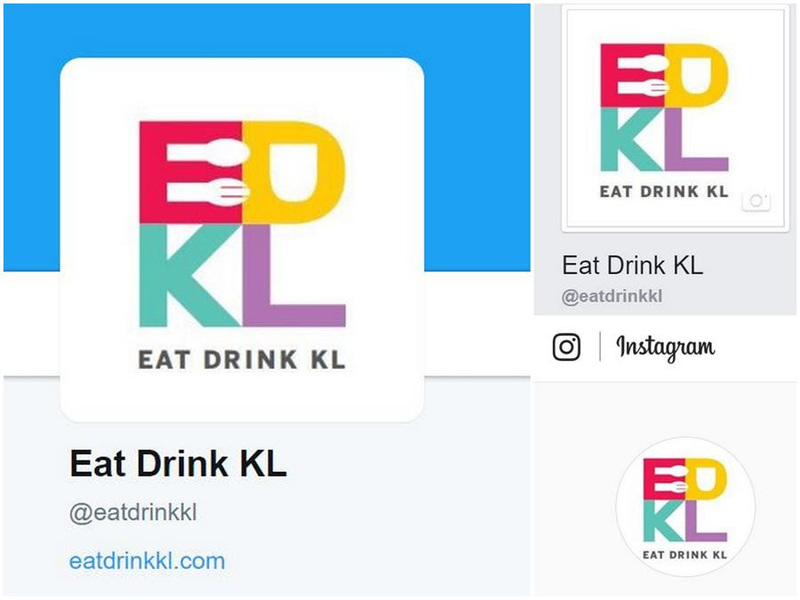 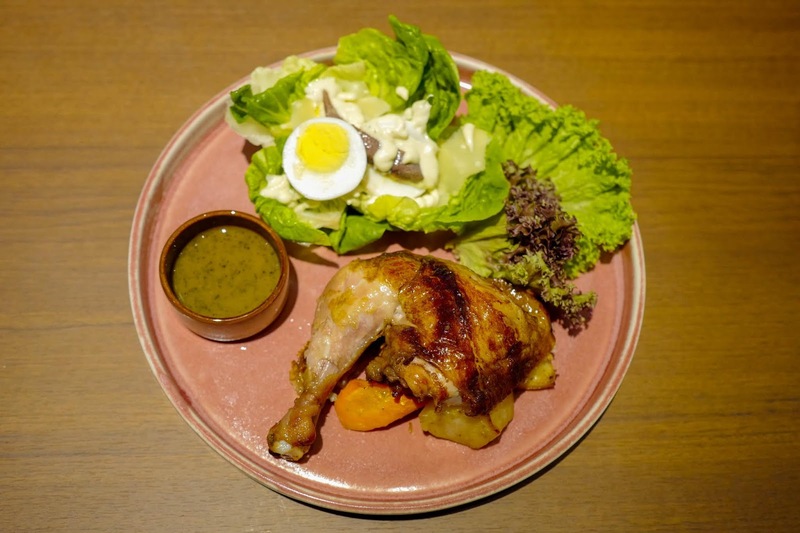 It's certainly satisfying chicken, though the price might provide pause at RM28 for a quarter chicken and RM42 for half, inclusive nonetheless of a side salad that evokes a Caesar and a choice of sauce (chicken jus, garlic aioli, or basil mint pesto). 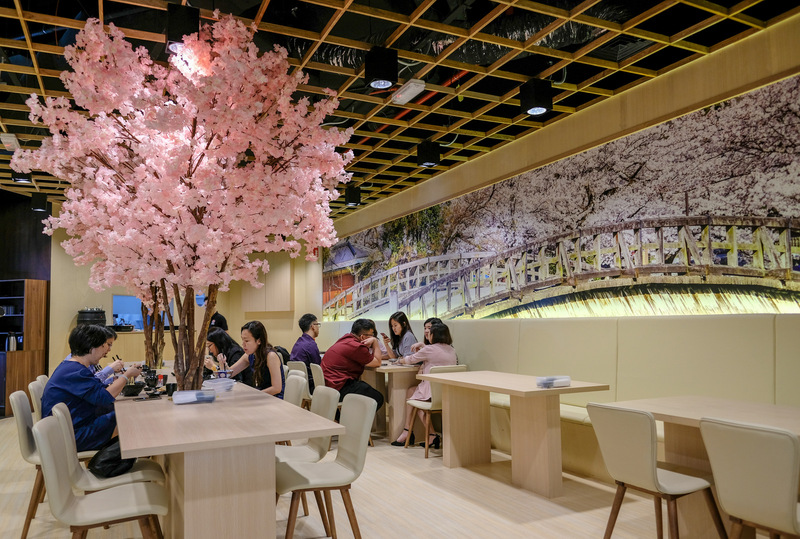 Customers can also splurge on a truffled chicken jus for a surcharge of RM12, though it's not quite fragrantly earthy enough to merit the extra expense. 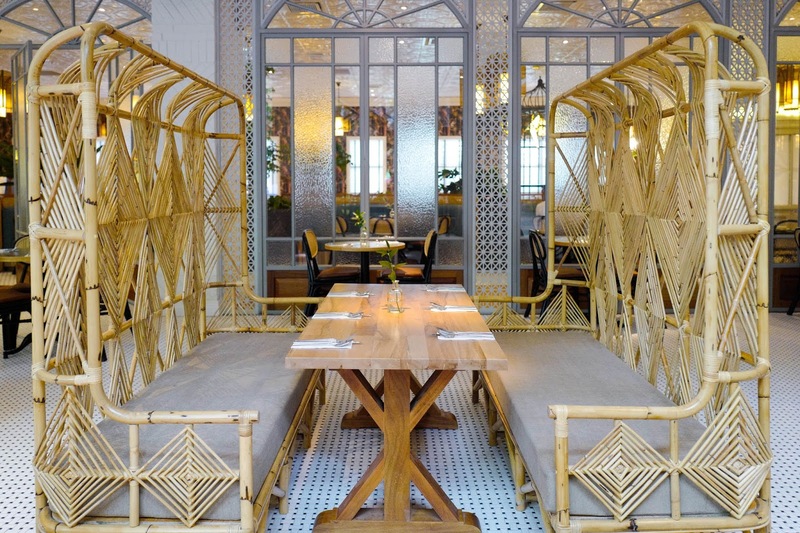 Atten-hut! 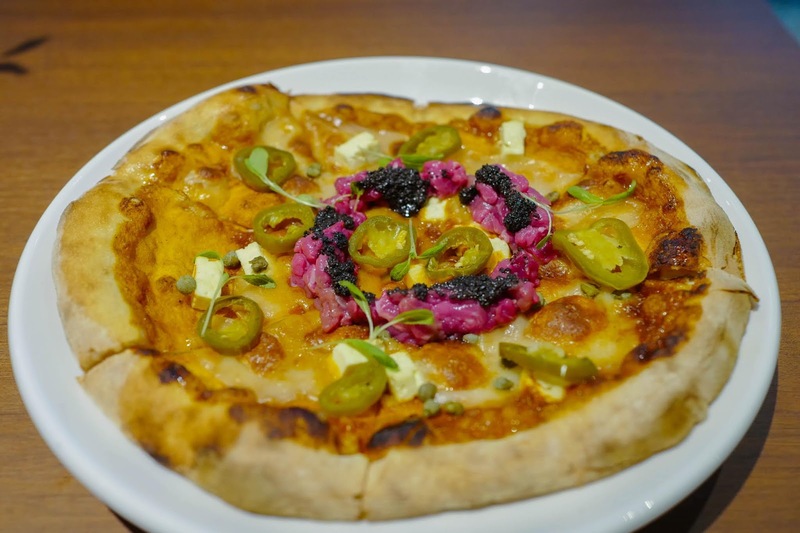 Bo serves seven varieties of 10-inch wood-fired pizzas, of which Yes Sir might be the most enticing, topped with the raw meat lover's top temptation of luscious beef tartare, rounded out with jalapenos, capers, truffle paste, mozzarella and parmigiano reggiano for a capable pizza with enjoyable textures (RM45). 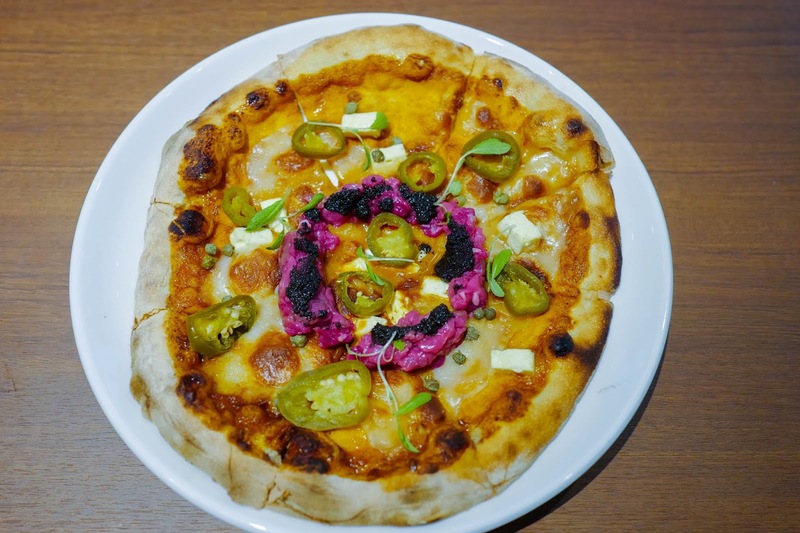 Also available: Other pizzas with fun topping combinations like cured salmon with beetroot, onions and mentaiko paste. 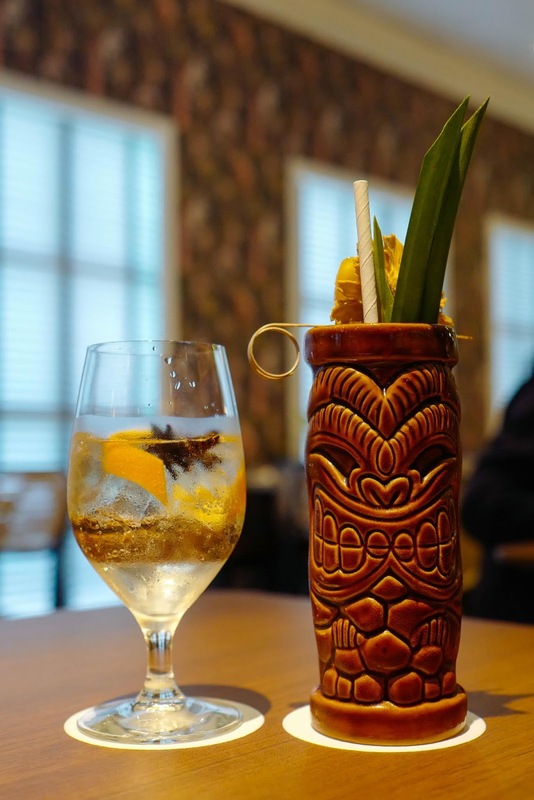 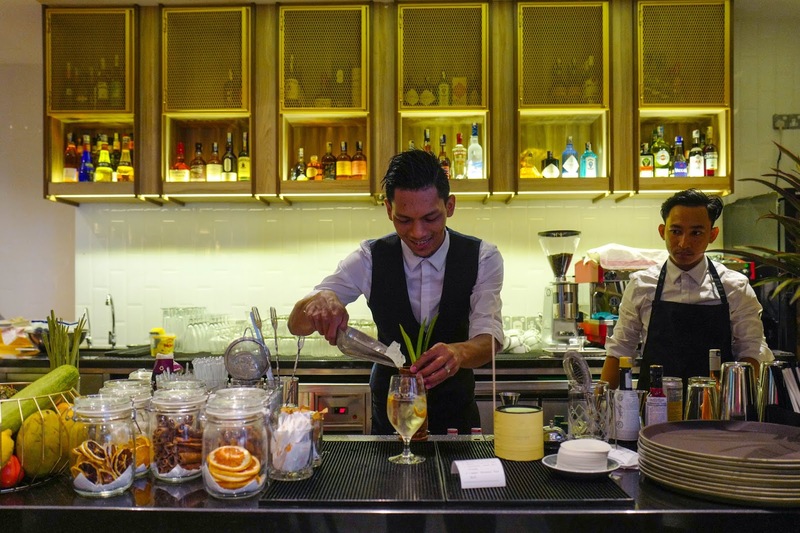 Cocktail highlights showcase tropical intrigue: The Spice of Life is a sweet and spicy gin and tonic, fuelled by cinnamon, falernum and star anise (RM30), while the Kaya Tropicolada is a tiki treat that buoyantly blends white rum with pineapple and local kaya (RM30). 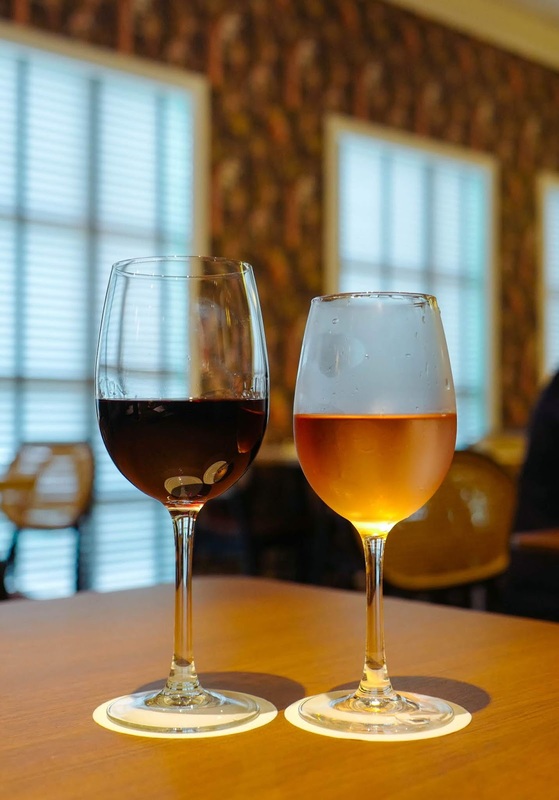 Among wines by the glass, the Outback Jack Shiraz is a well-balanced bet for meats and cheeses (RM22), while the Lagar de Benzana Rosado is pleasantly fruity enough to relish on its own (RM22). 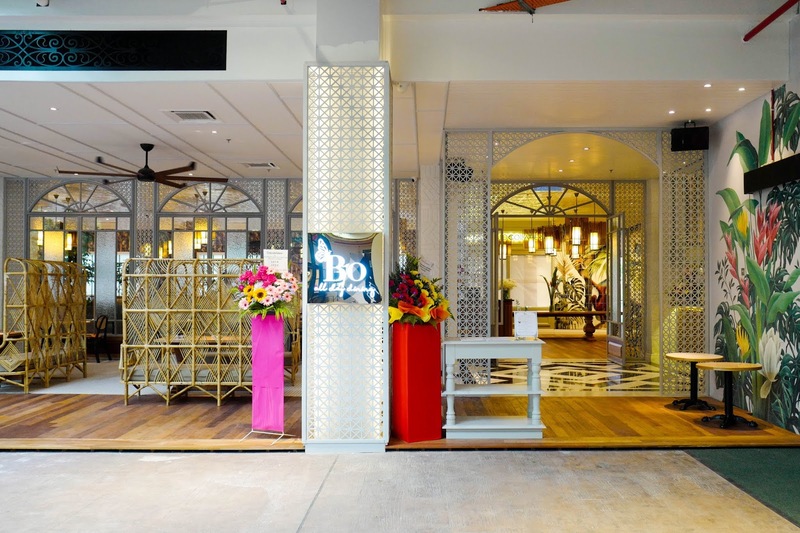 Lot 1-10/1-11, The LINC KL, Jalan Tun Razak, Kuala Lumpur.